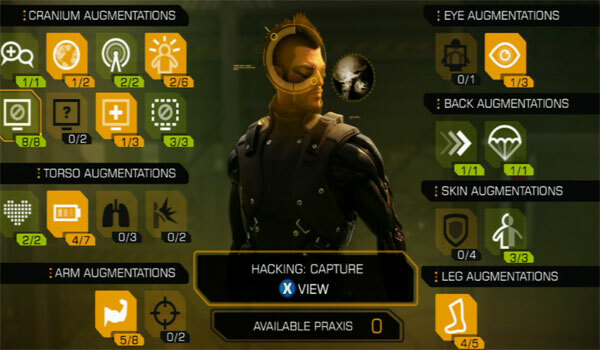 Do you have an idea for the next 'Deus Ex: Human Revolution', 'Pandemic' or 'Splice'? Get £10K To Make it Happen! The Wellcome Trust and Develop Conference have a new scheme to develop game ideas inspired by biomedical science into mass market games! If you are successful in applying you get £10K to develop the idea, mentoring during the process and take part in a live pitch at Develop to a panel of experts including publishers. You've got until the 26th April to get your submissions in, so best to get moving now! Develop in Brighton in partnership with the Wellcome Trust brings a Live Pitch event to this year’s conference. Apply for Development Funding and Pitch Your Game at the Develop in Brighton Conference 2013. Do you have an idea for the next 'Deus Ex: Human Revolution', 'Pandemic' or 'Splice'? Developers are invited to apply for the chance to receive up to £10,000 each to develop a high-impact pitch for their game to help secure a distribution platform and funding. The ideas for your game need to draw on or be inspired by contemporary or historical biological or medical science in an innovative and accessible way. The games can be developed for any mass-appeal genre, platform or business model. Those who are successful will go on to pitch their developed game ideas to a panel of publishers and funders at a live event at Develop in Brighton on Wednesday 10 July 2013. Panellists joining the Wellcome Trust include Sony XDev and crowd-funding platform Indiegogo. Participating developers will be invited to receive additional pitch training ahead of the live event.